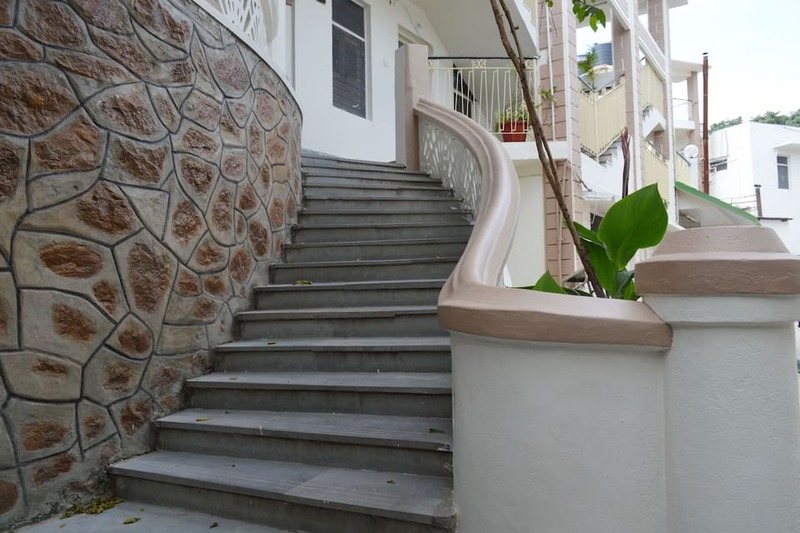 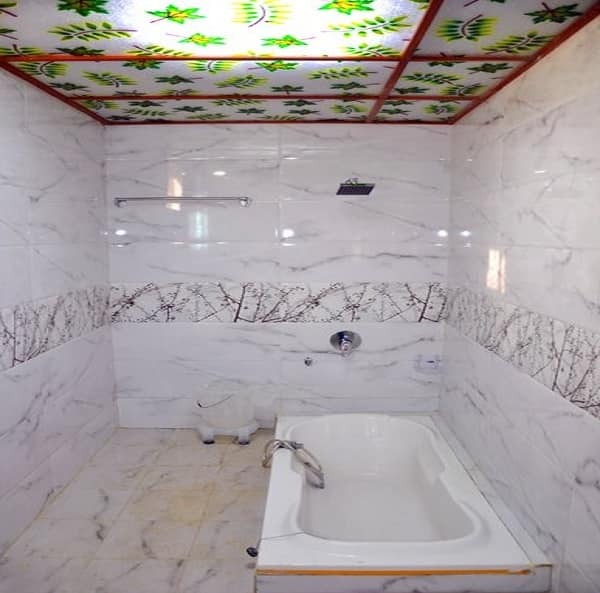 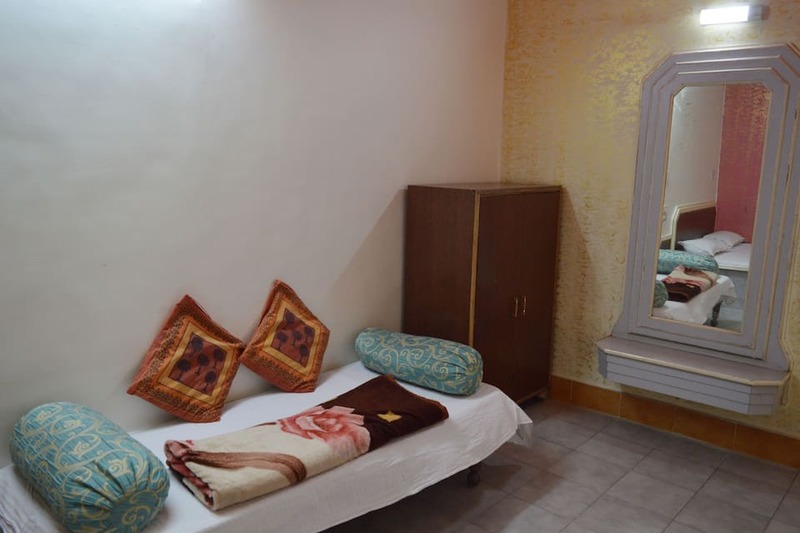 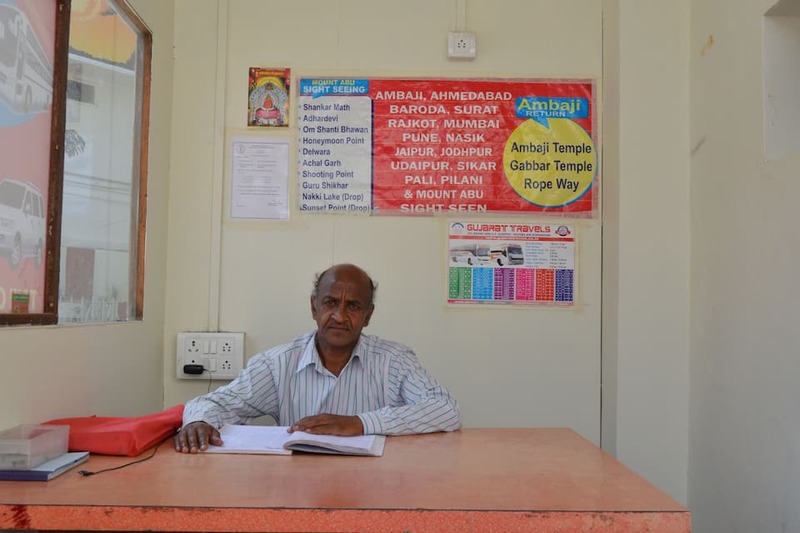 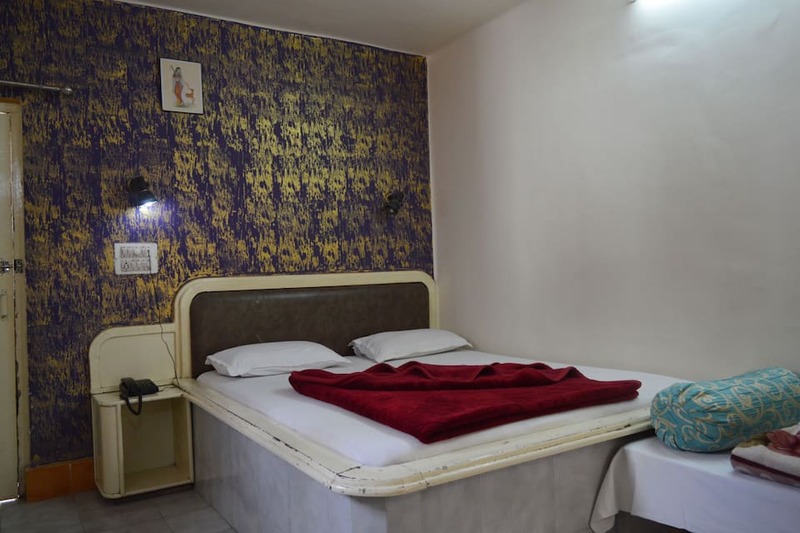 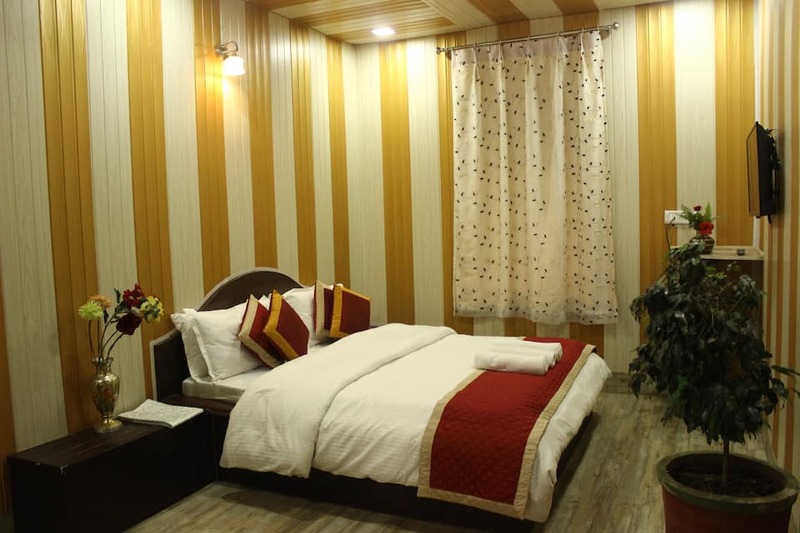 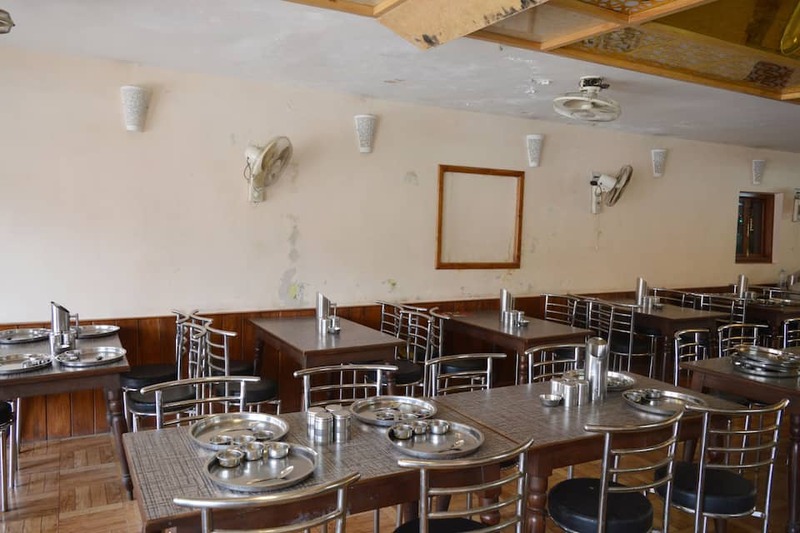 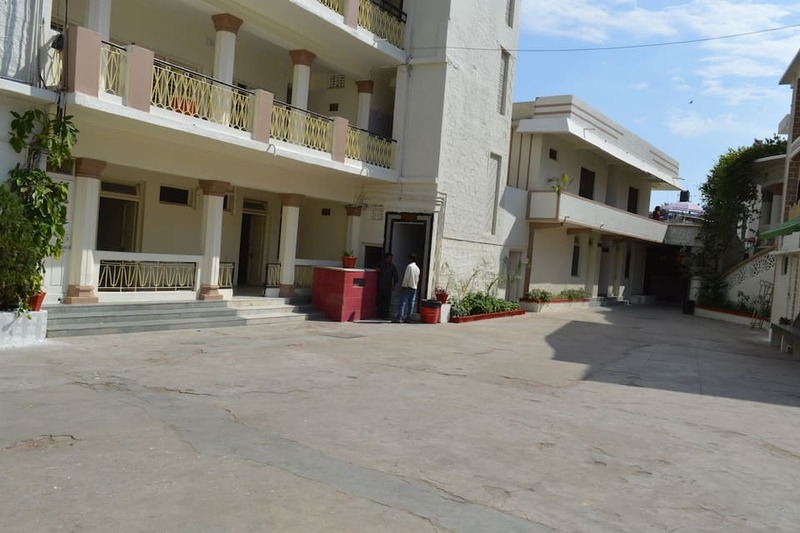 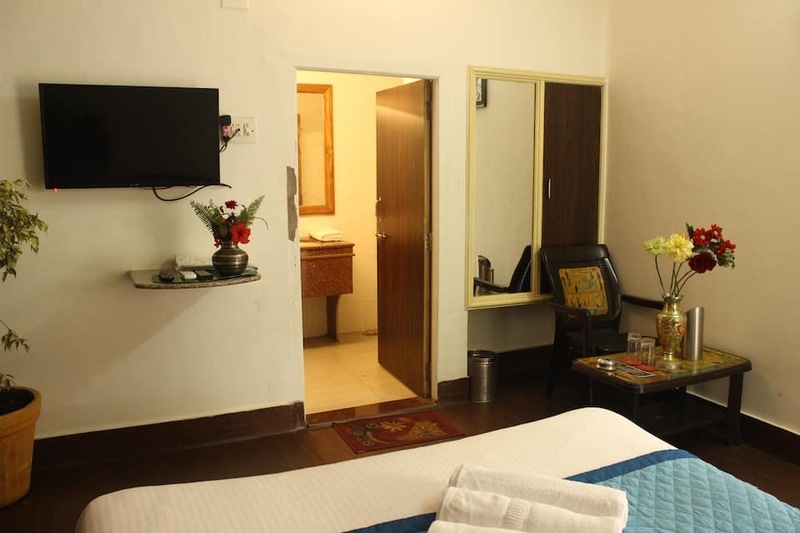 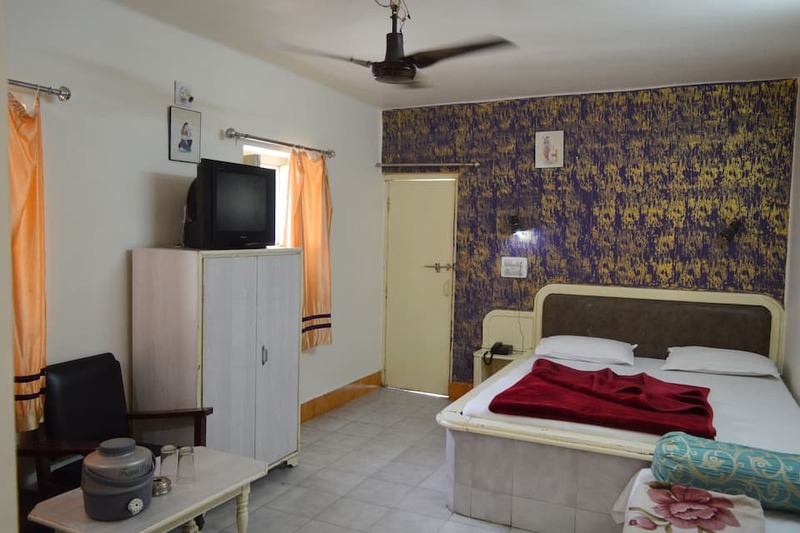 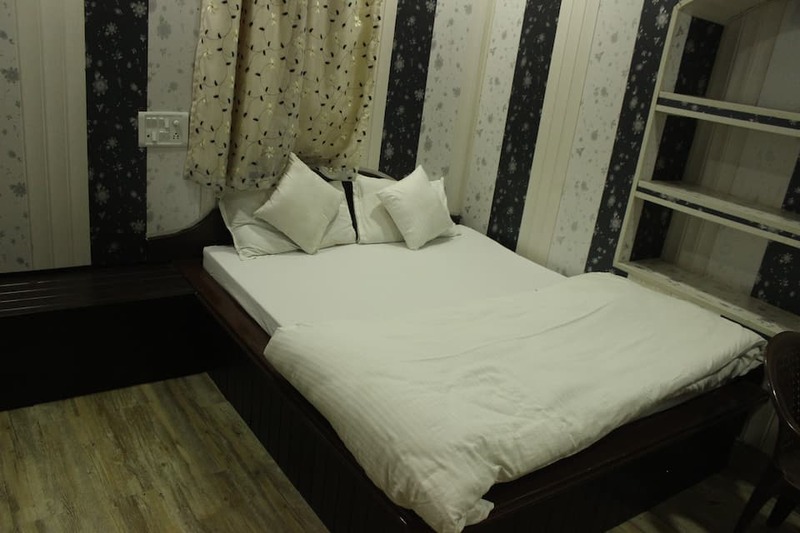 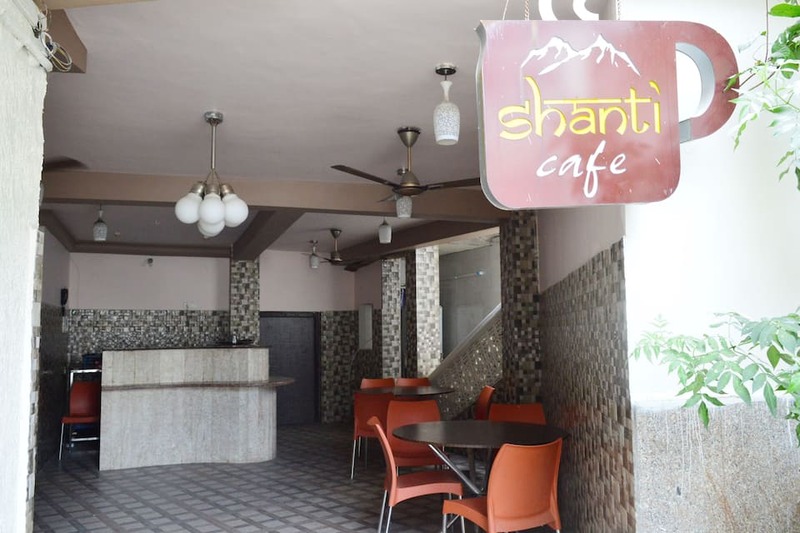 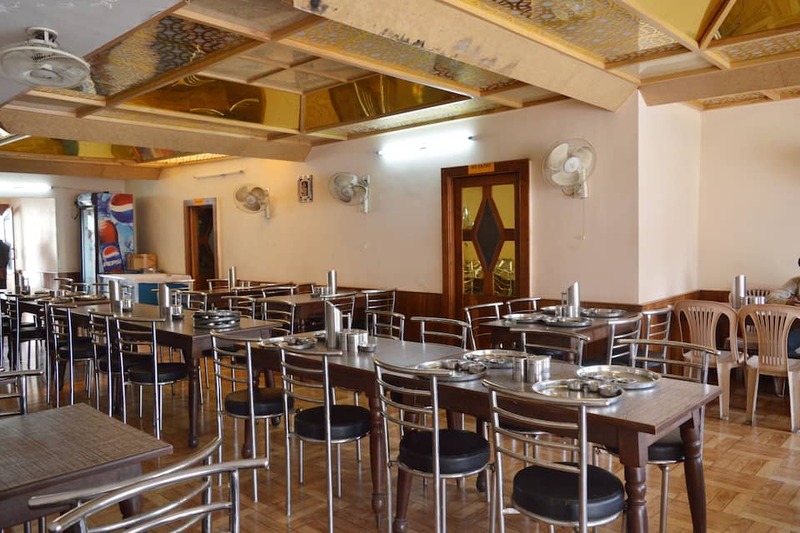 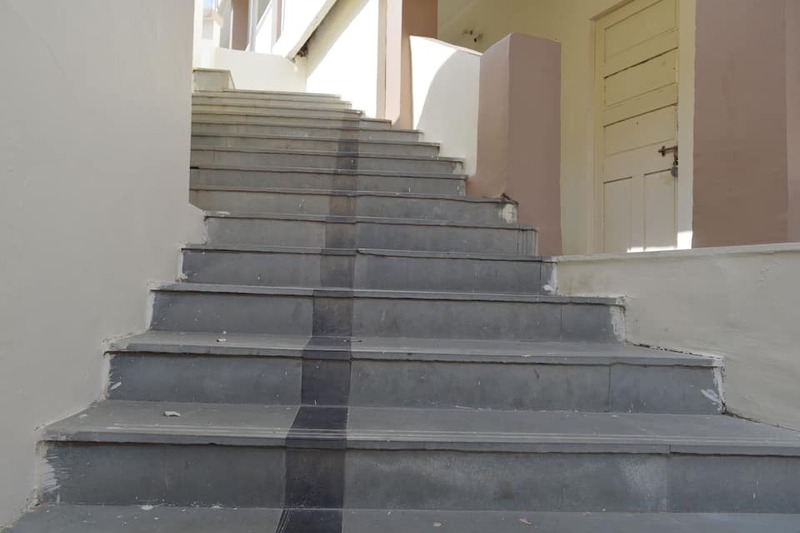 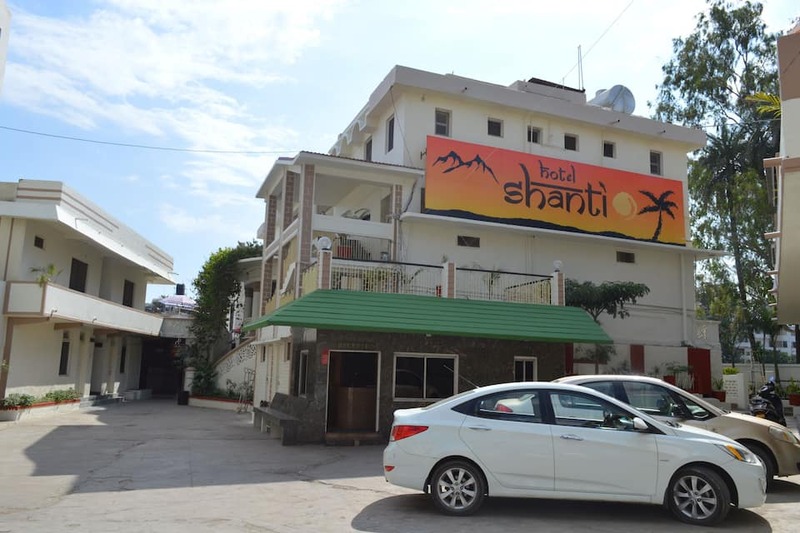 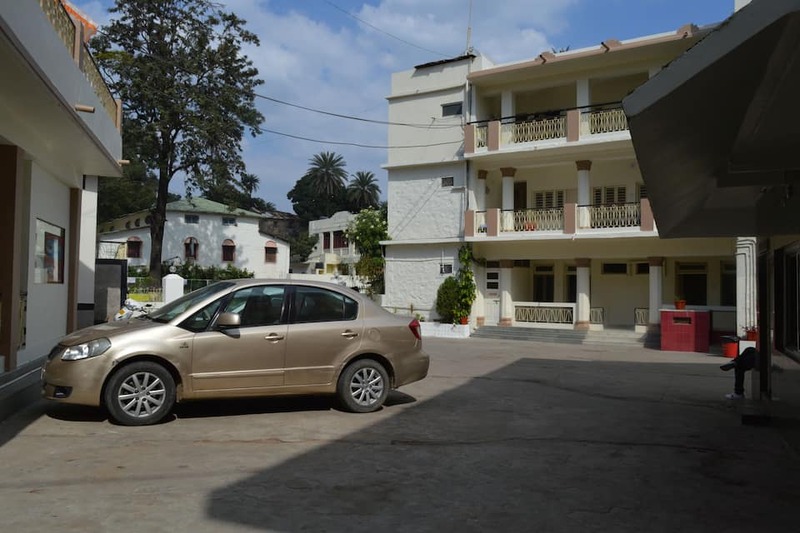 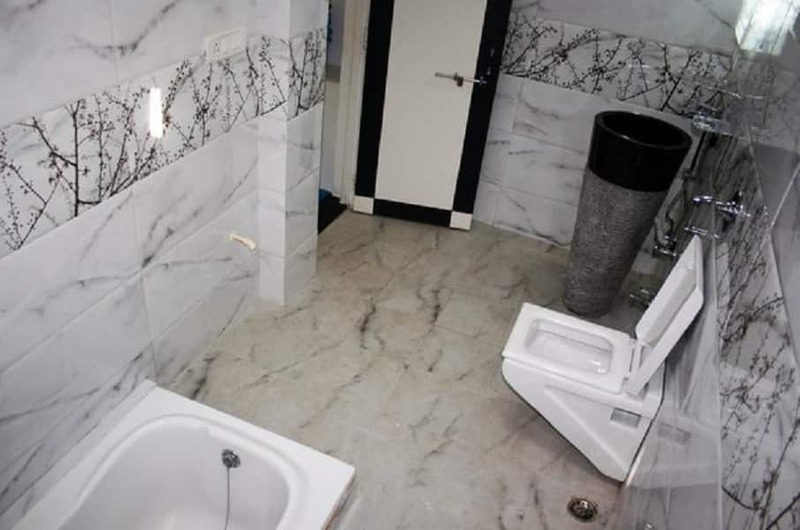 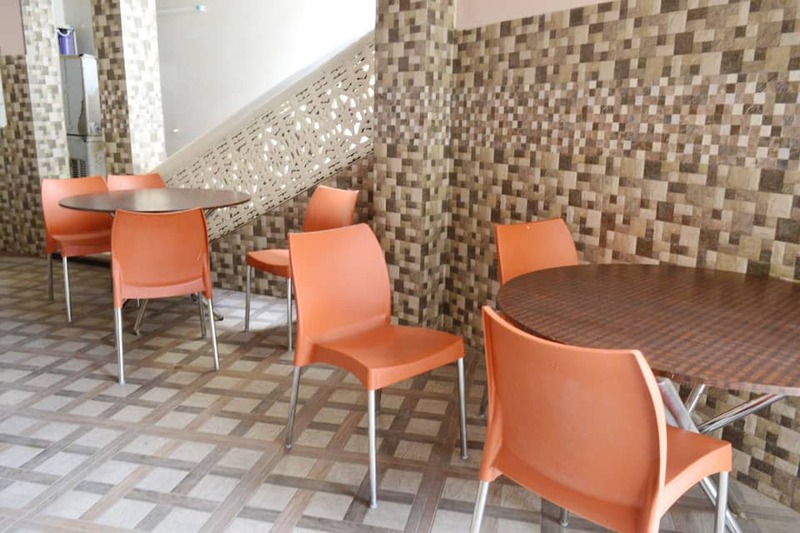 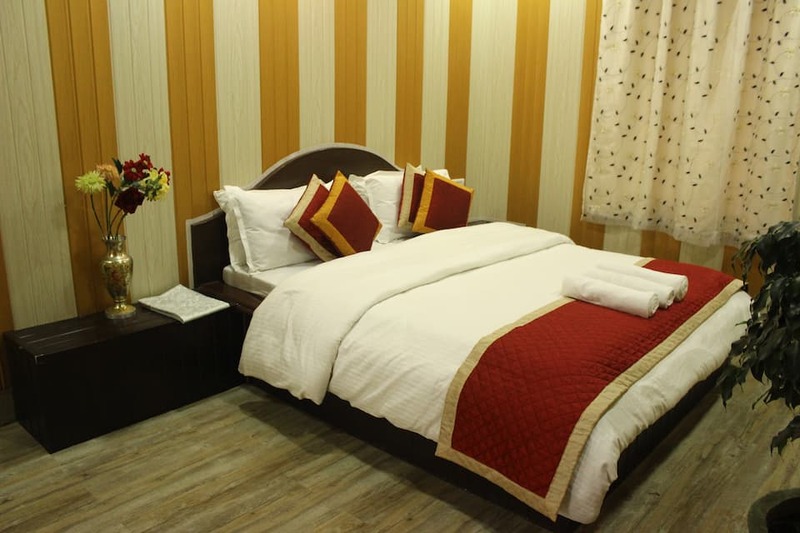 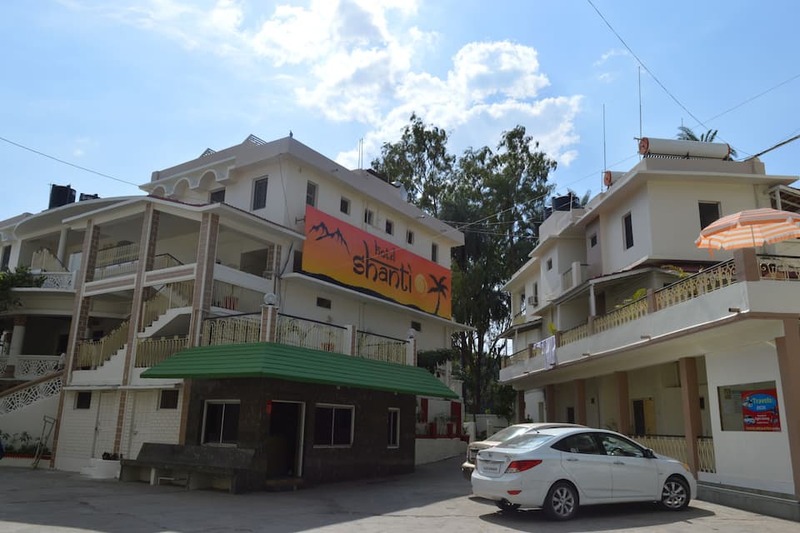 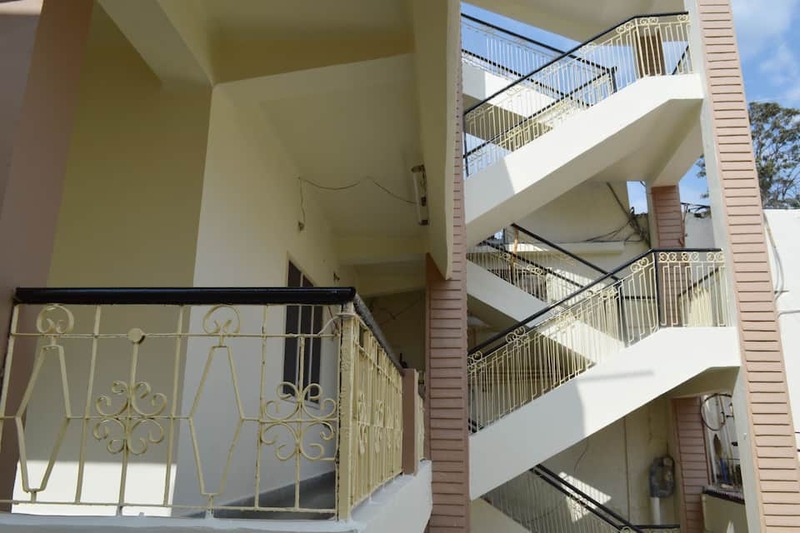 Meandering travelers or anyone searching for a comfortable accommodation in the enchanting place Mount Abu, can plan their stay at Hotel Shanti. 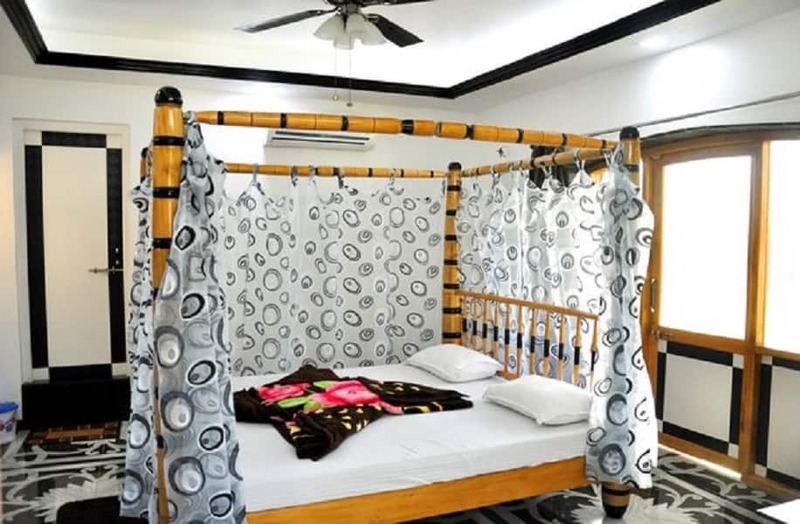 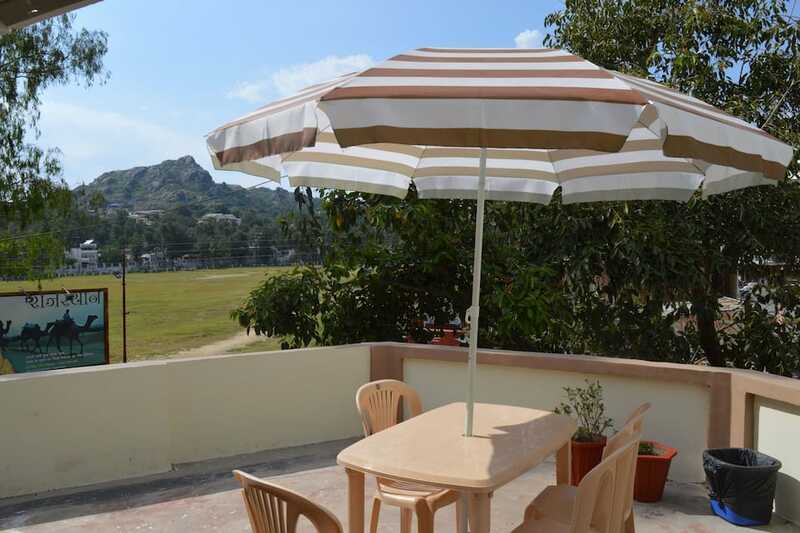 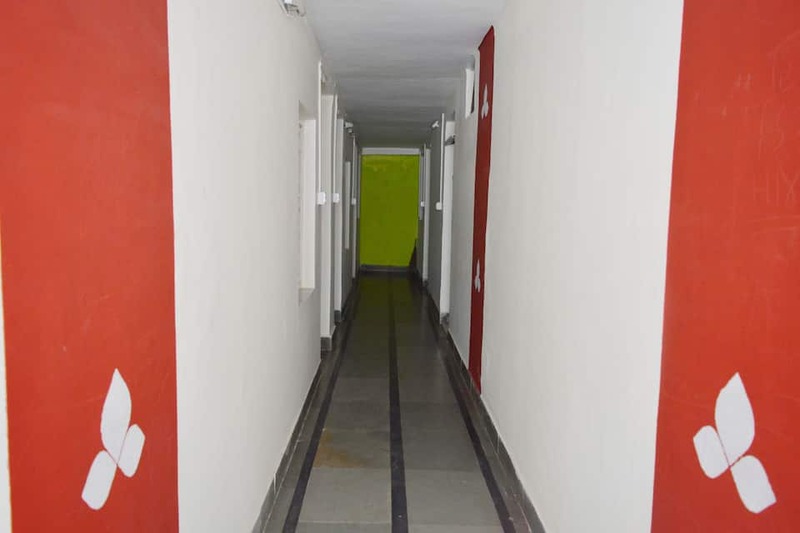 This property has a placid aura, with a zany touch and is one of the famous hotels in Mount Abu. 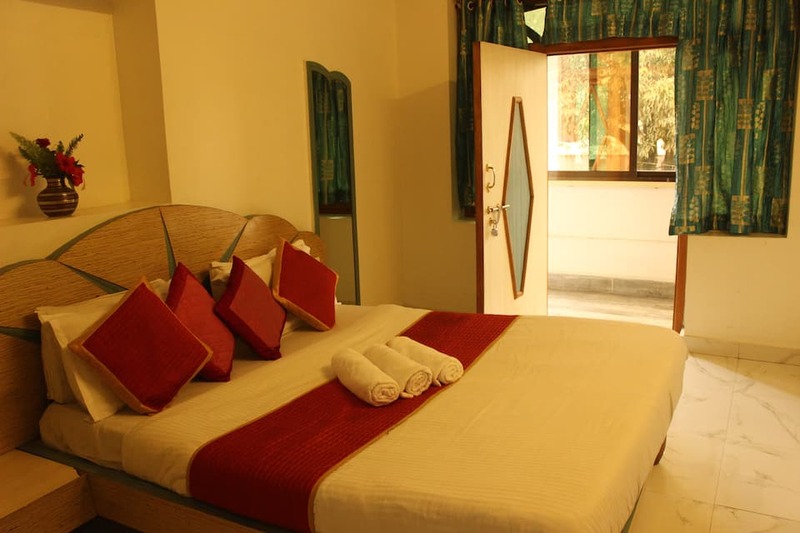 It accommodates a total of 60 rooms. 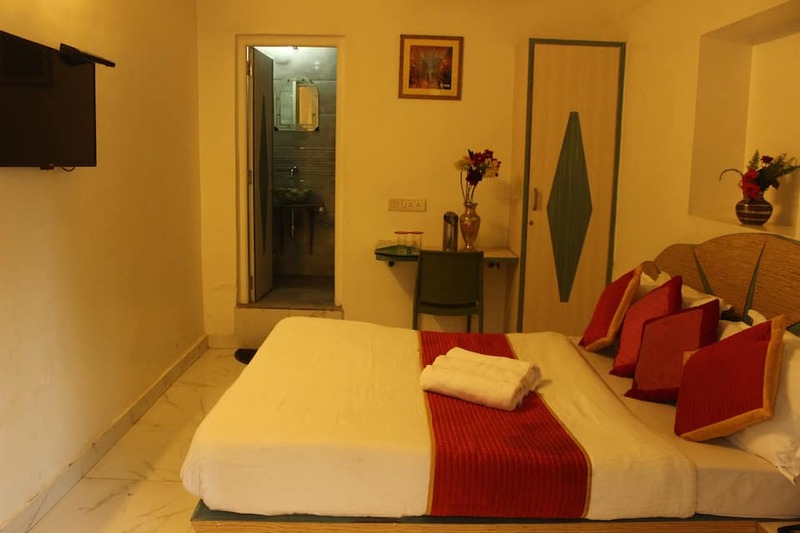 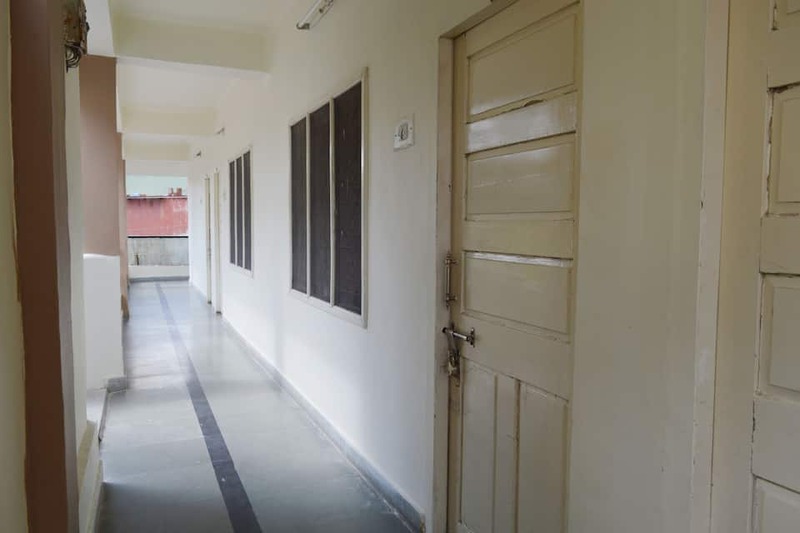 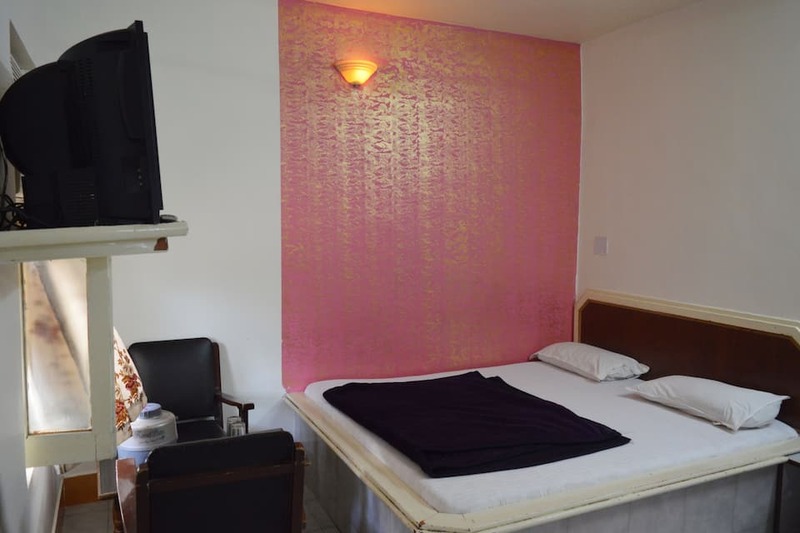 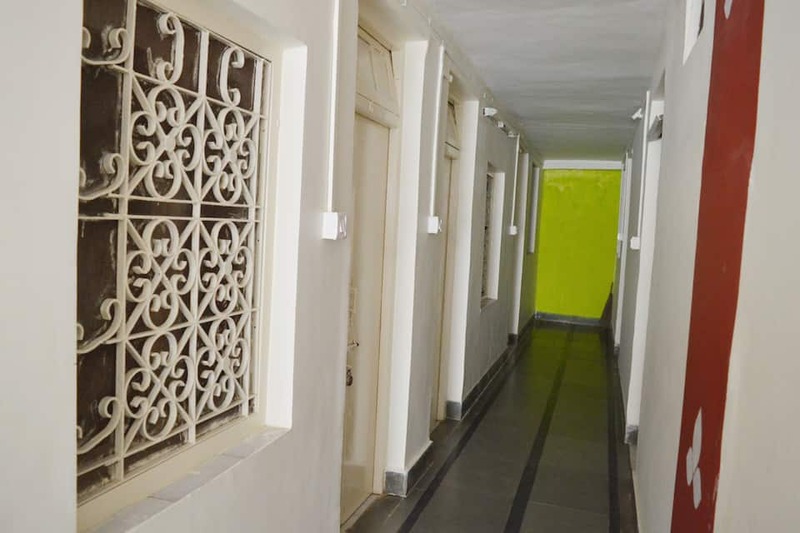 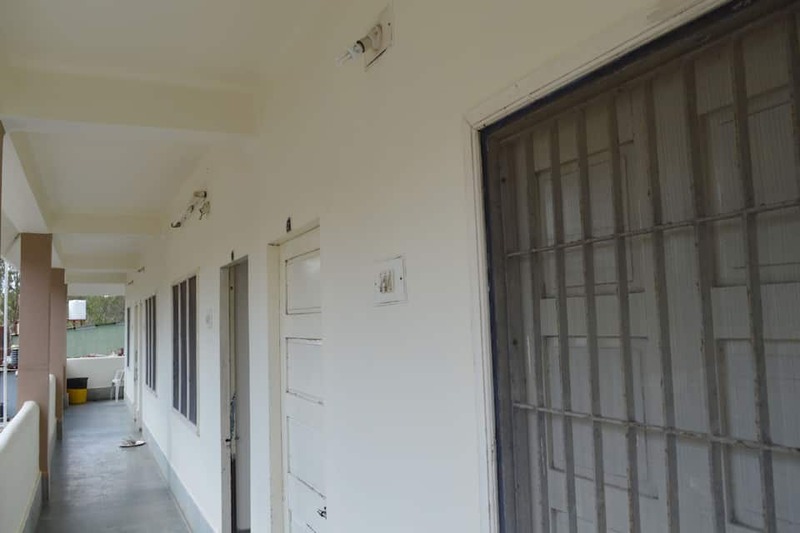 The rooms are large and are equipped with good amenities like a television and an attached bathroom. 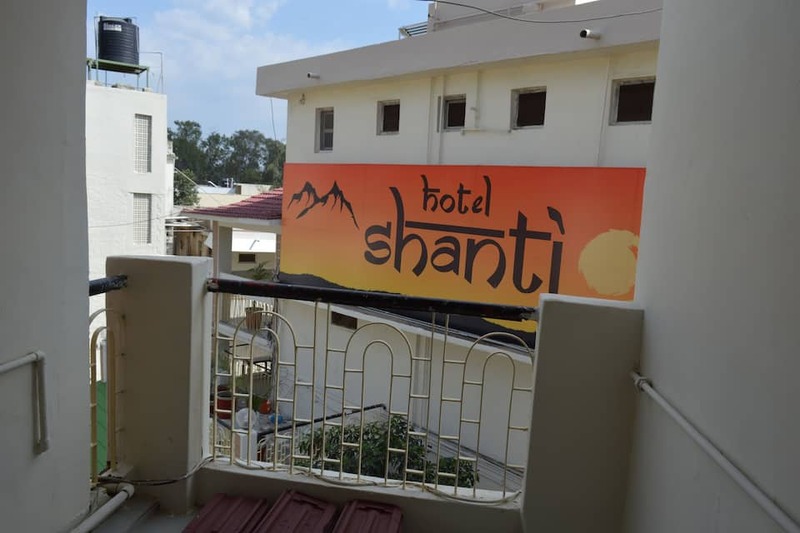 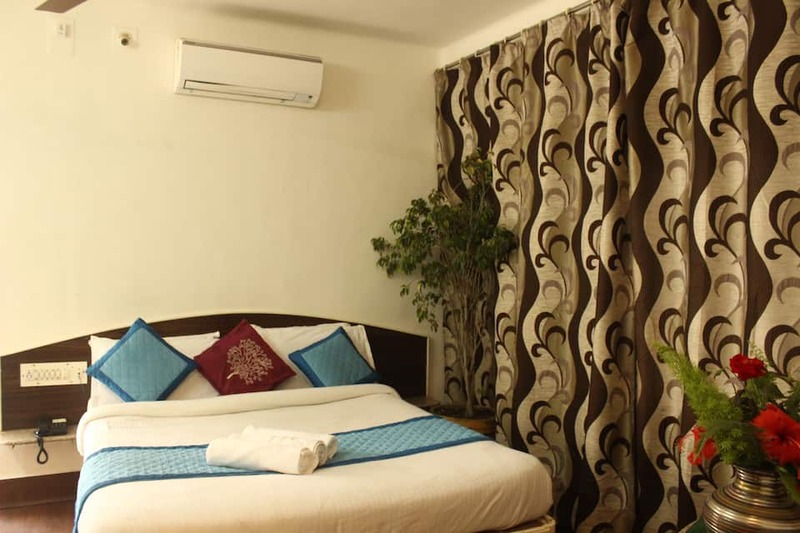 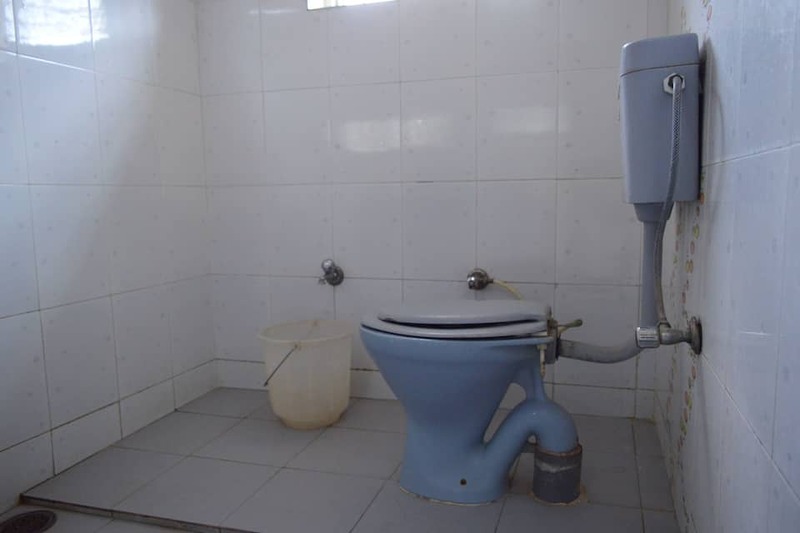 Hotel Shanti offers equally good hotel facilities. 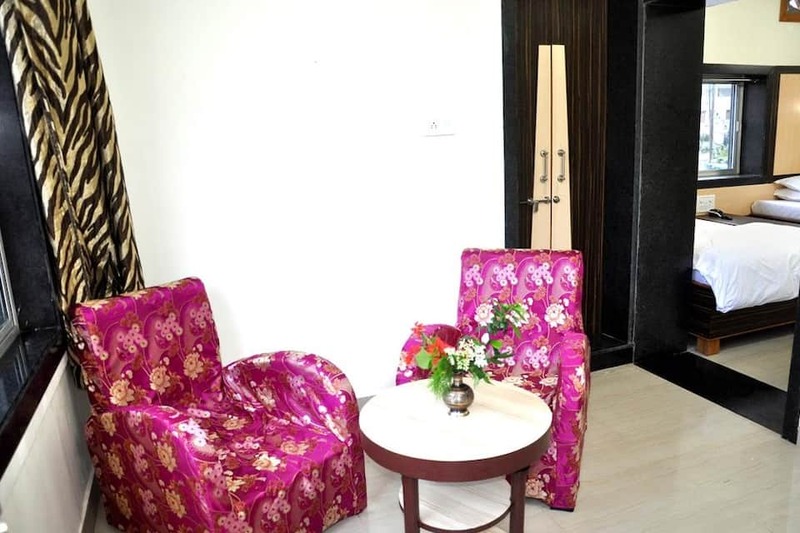 A front desk is present in the property to help the patrons with their queries. 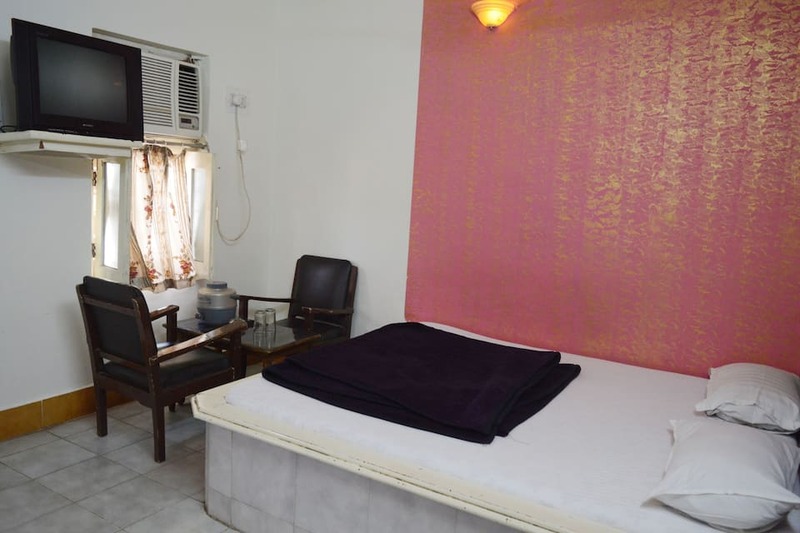 Laundry service is available to all the customers. 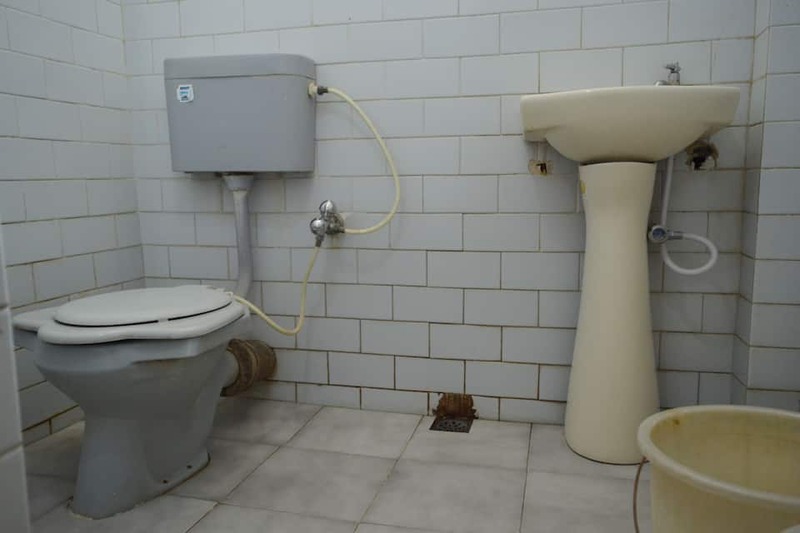 Other facilities include room service, free breakfast and free parking.